My love for organic products has started with beauty products, and now for a chocolate drink too! They say that you are what you eat and by all means, as much as you take good care of your skin, all the more you have to look at what you intake. 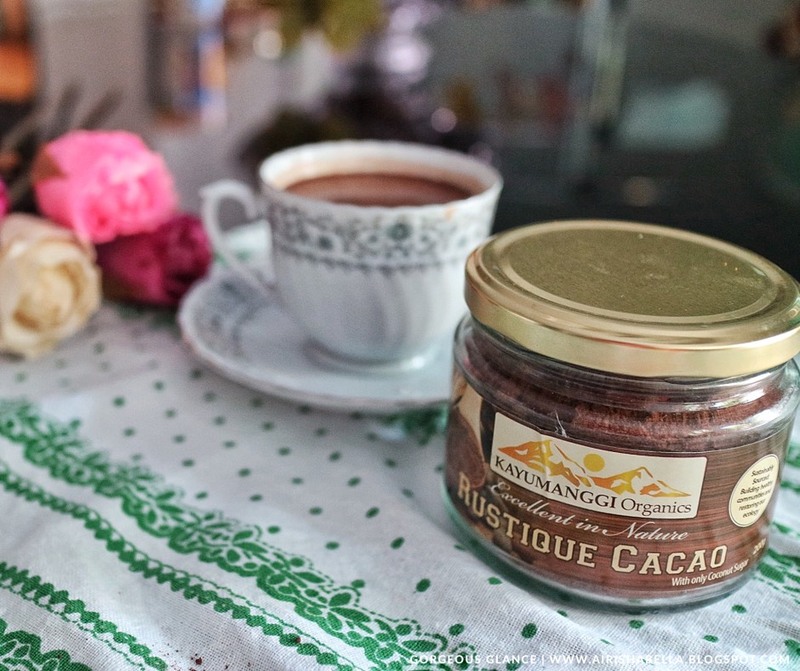 I have been indulging myself in a hot cup of Rustique Cacao for almost two months now which I got from Kayumanggi Organics. It’s a Filipino brand which provides the locals with nothing but organically grown and nutrient-dense food. As much as we love our usual chocolate drink, I hope we also take time to appreciate and give some love to what our local farmers have worked out for all throughout these years. Based on what I have read from www.businessdiary.com.ph, the Philippines can be a potential producer of Cacao in which we can compete with the rest of the world’s other source of it. 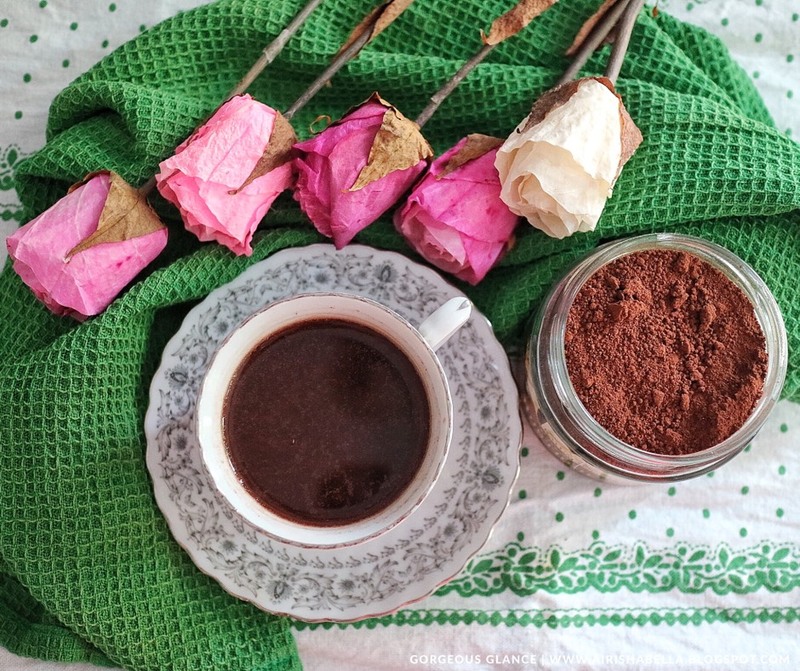 This rich blend of cacao powder and nutritious raw coconut sugar gives you a maximum of health benefits which is why it has been considered as a healthier version of a chocolate drink. It is great for champorado too. Champorado is a chocolate rice porridge which is quite popular among Filipinos. Helps to keep bowel movements regular. Can decrease the likelihood of stroke or heart attack as flavonoids help control blood pressure and blood flow. Supercharged with magnesium which is good for your brain. Has 2-3 times greater antioxidant content than green tea. All raw and low-glycemic — no blood sugar spike and is suitable for diabetes. Raise good cholesterol and lowers bad cholesterol. 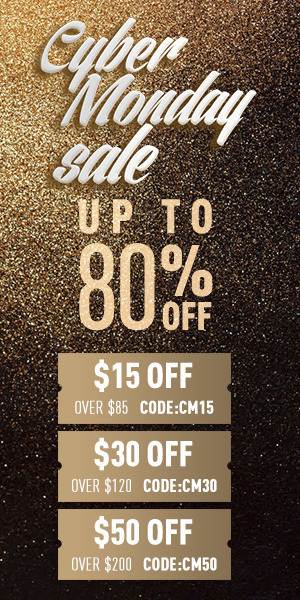 MY EXPERIENCE: I’m a self-confessed chocolate addict, and I would literally choose chocolates over anything. 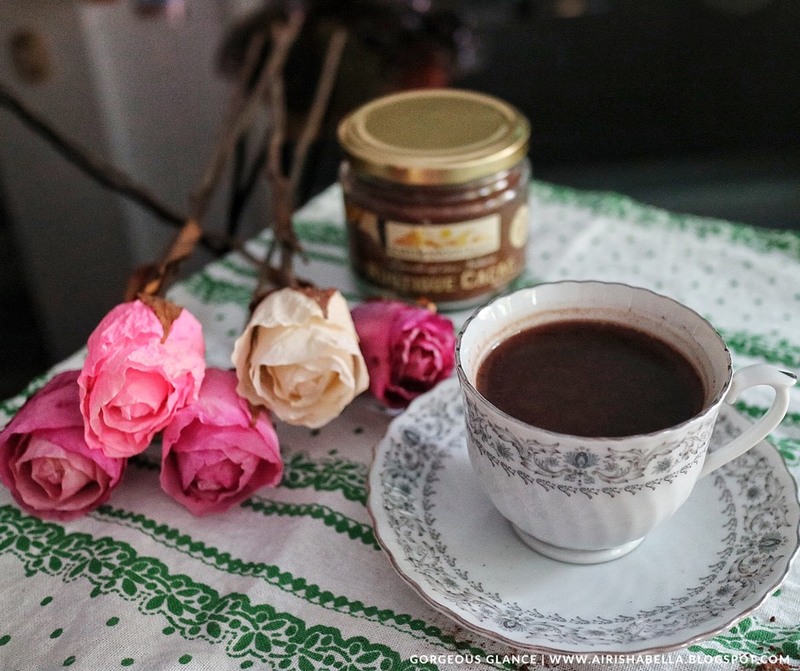 Considering that, as much as I love me some cup of coffee, I love to indulge myself in this rich cacao drink once in a while. As recommended, you may drink it with a coconut milk. But since we don’t have one, what I do is I put 1-2tsp of cacao in my cup and pour a little hot water so it would dissolve. And then, that’s when I start adding some fresh milk as much as I want. It can also be an evaporated milk, depending on your preference. It also depends on you how creamy and sweet you want, so it’s your call. You may drink it as is and it tastes perfectly bittersweet. 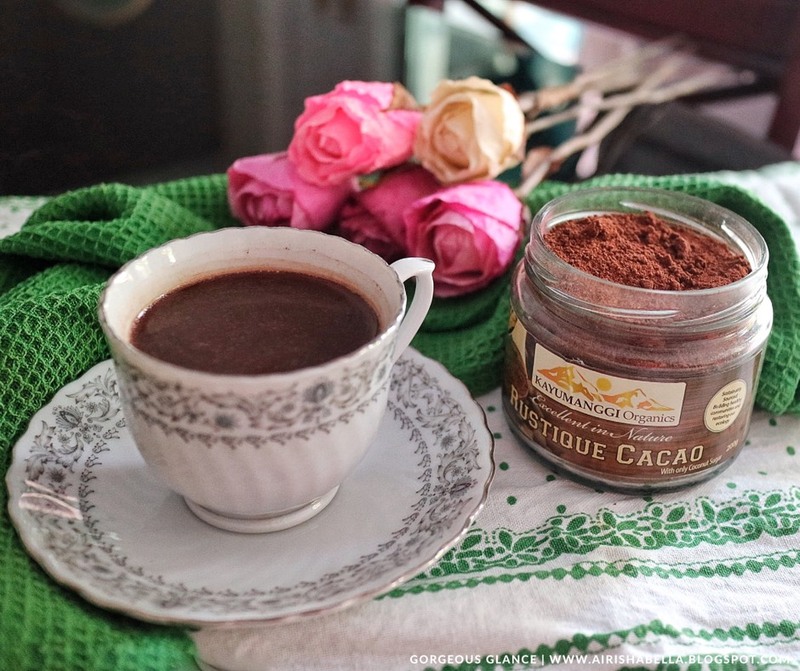 Whenever I drink a cup of Rustique Cacao, I don’t feel much guilty as compared to drinking my regular chocolate drink knowing that I get to enjoy my chocolate drink with lots of health benefits. I promise you’ll love it too! 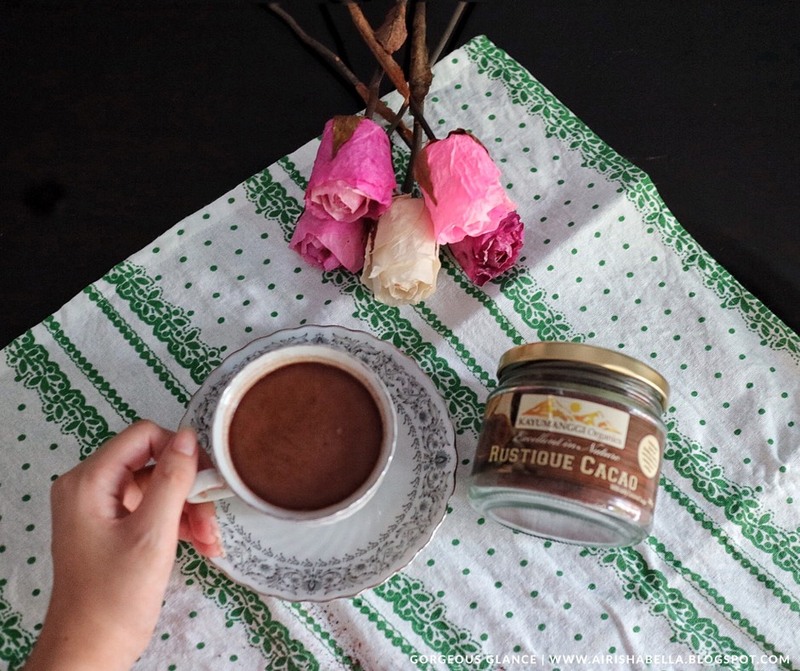 Aside from their Rustique Cacao, they also offer a Wild Ginger Tea, Raw Coconut Sugar, Raw Virgin Coconut Oil, Golden Nectar, and Raw Coconut Nectar. 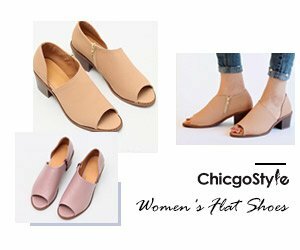 These are all natural and proudly Philippine made. What’s your favorite healthy drink?